The Windrush flock of British Berrichons was established in 2014 and in just five years has established itself as a leading producer of quality stock that has topped both the show & sale ring. 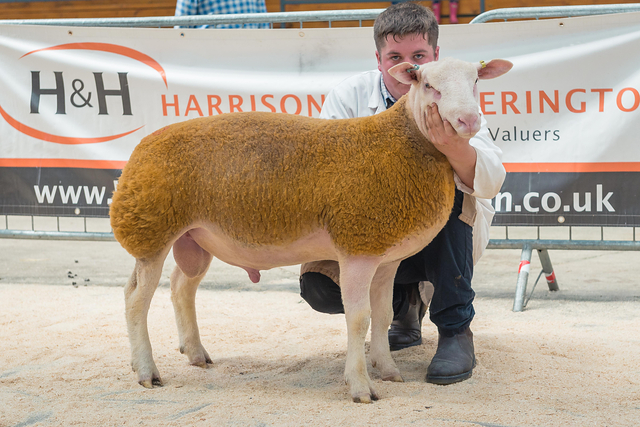 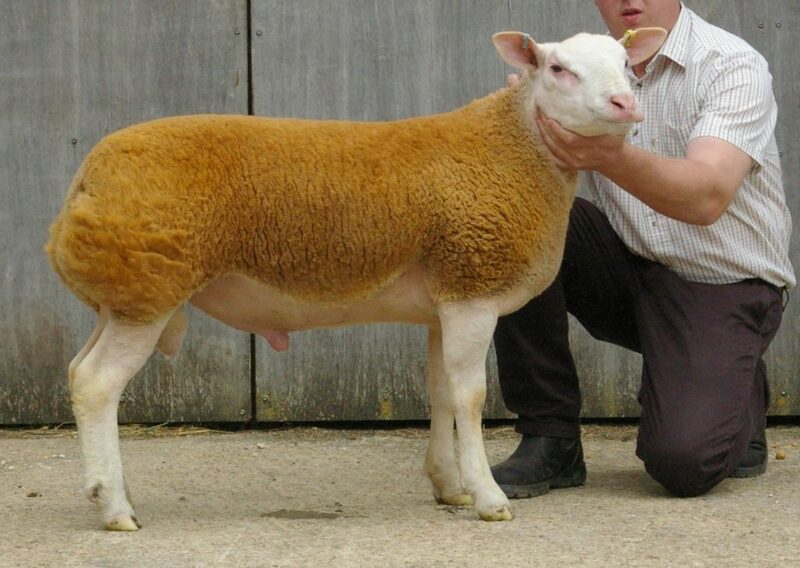 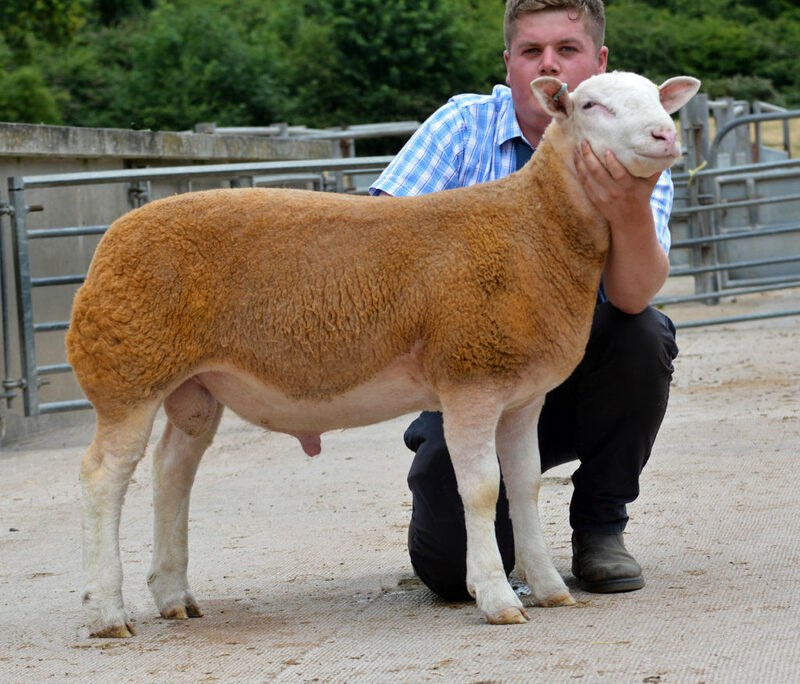 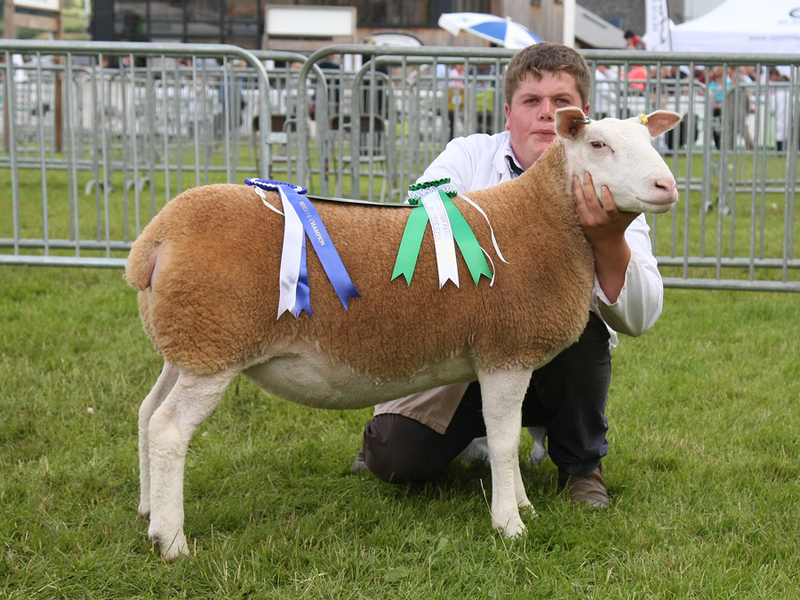 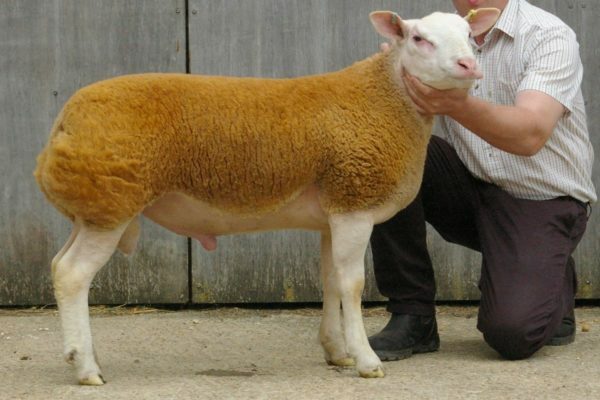 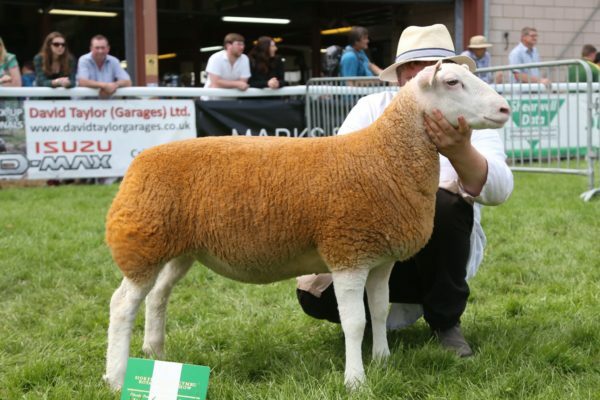 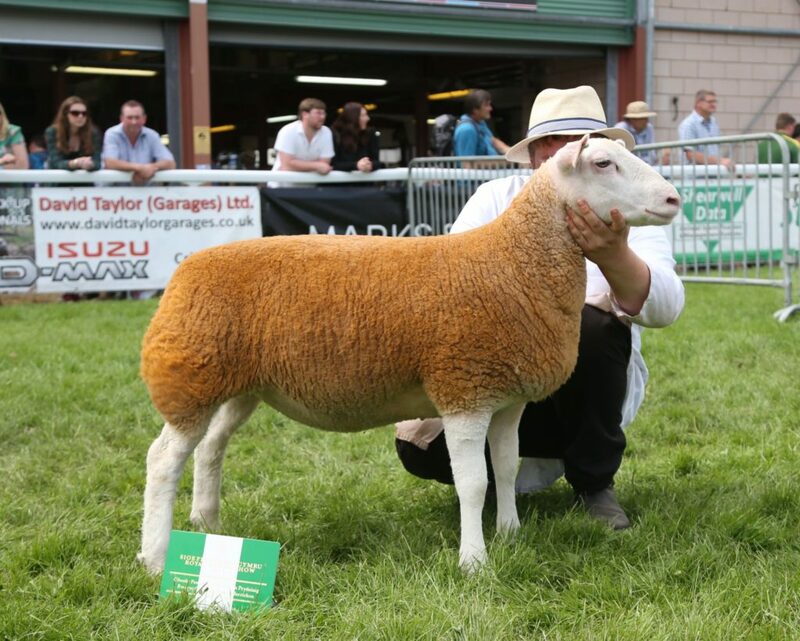 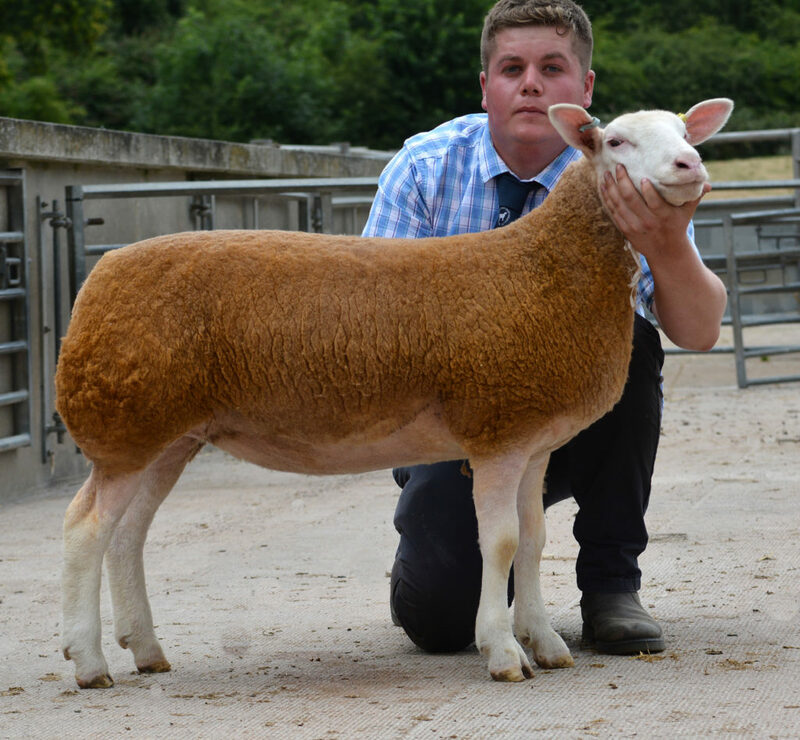 The foundation stock was purchased with mostly the renowned Statesman prefix and the stock ram from the Headlands flock and named One In A Million, who has certainly lived up to his name with just his first crop of ram lambs averaging over £1000 each. 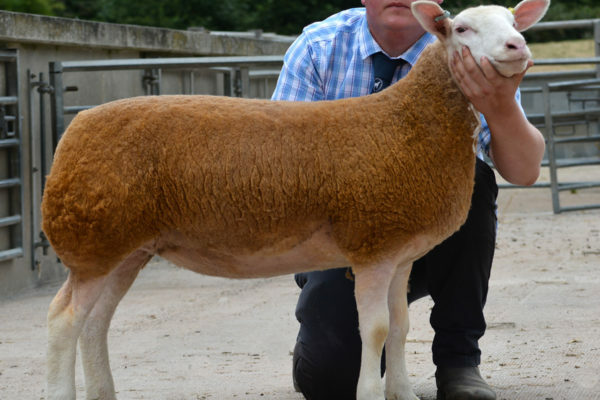 Since these initial purchases, very few animals have been bought in with us focussing on breeding an identifiable ‘Windrush’ type of sheep – animals with shape, style, tight skins and easy fleshing carcasses. We have sold stock throughout England and exported to Northern Ireland and more recently Germany. 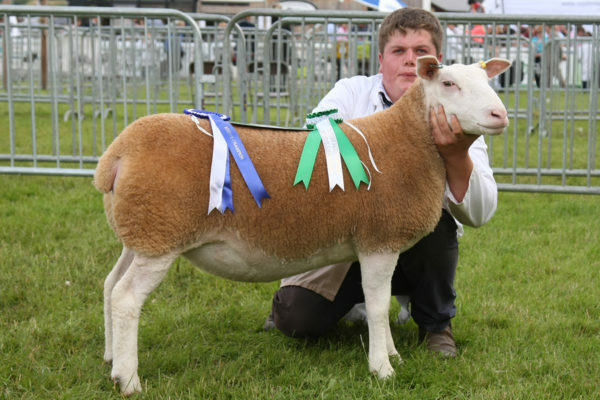 In 2015, the flock won the award for best show flock. 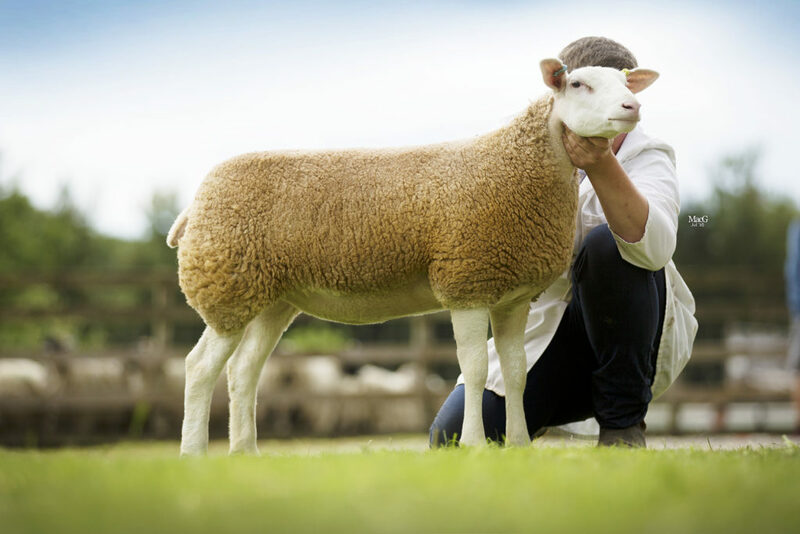 We believe an important factor to the success of the flock lies within genetics and each year we carefully plan and carry out a breeding programme. 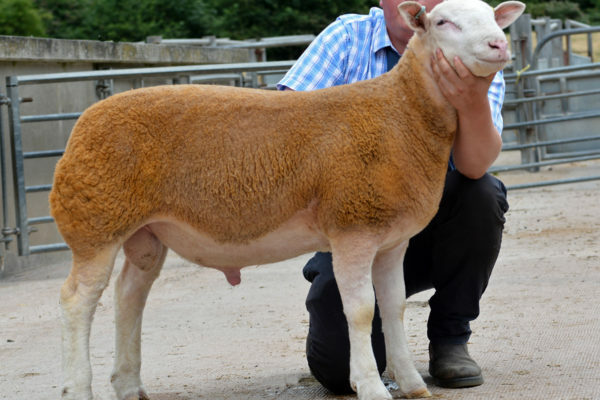 We have successfully achieved three consecutive seasons of embryo transfer. 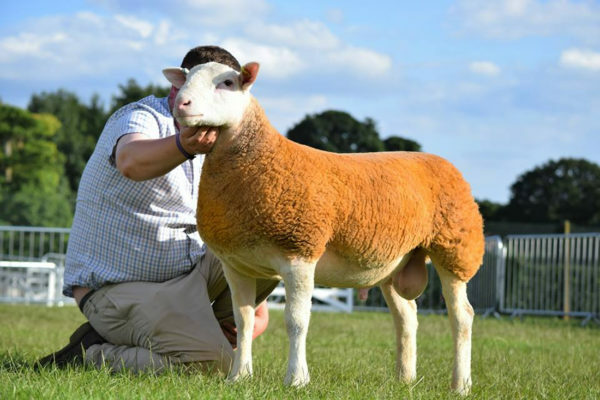 In an attempt to open up the genetics within the breed and offer something different, we have used three rams for AI – two French imports, Muscleman and Sancerre as well as British born James Bond. 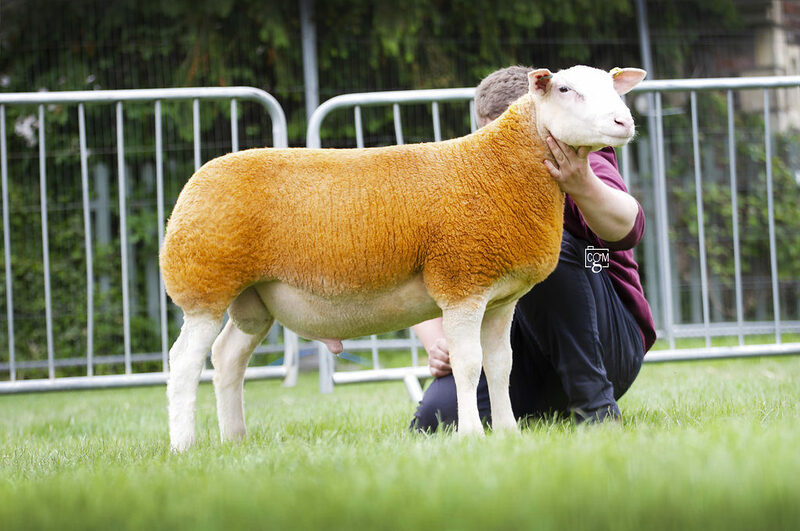 One In A Million is still used by natural service on unrelated ewes that are known to breed well with him. 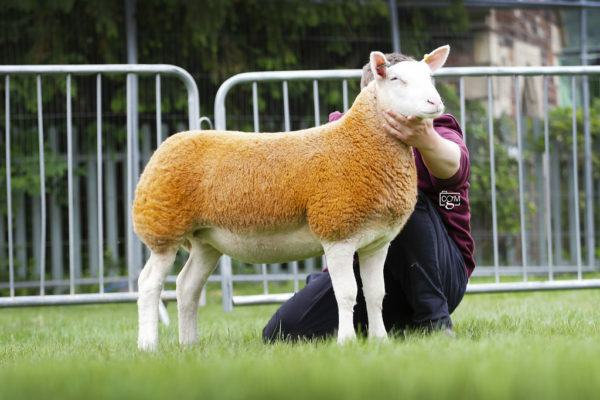 The ET and AI lambs born from these programmes have topped both the show & sale ring.